As part of a complete design package I can offer custom workwear with embroidery, direct to garment printing or transfer. We have a wide range of garments that we an supply. Please contact me with your requirements to get a quote. Are you an artist or designer interested in raising your profile and selling garments with your designs printed on them? If so contact me to discuss adding your designs to the www.inkstitution.co.uk website or our drop shipping service where you can sell online without holding stock. 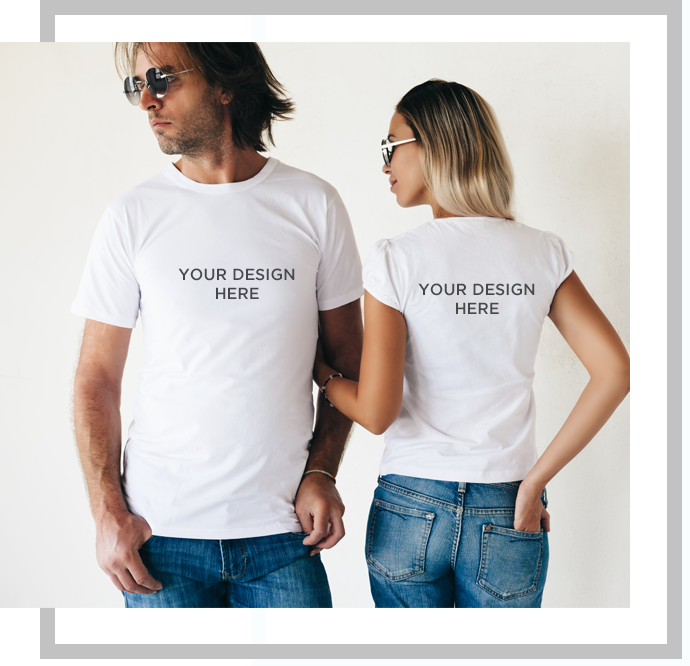 When you get an order, we print your design and post for you.